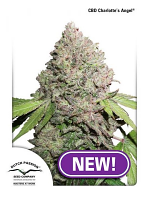 Northern Lights #5 Feminized by British Columbia Seeds will allow you to enjoy the superb high that is unique to this strain. 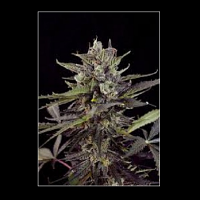 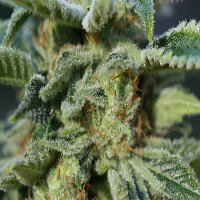 Producing cannabis plants with an extremely frosted, resinous appearance and many desirable growing traits, these female seeds are perfect for growing feminized weed indoors and outdoors. 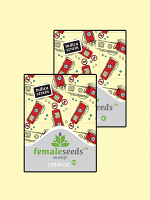 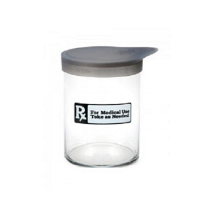 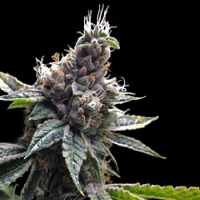 Flowering within 55 to 60 days, these feminized seeds harvest in October.